Preview - 3rd Test - WI vs IND. After winning two out of three test matches, India has already gained an indomitable lead in the series. Some 15,000+ km away, an Australian white wash has gifted India the No. 1 ranking in test cricket. There are times in life when things look well in place but the question which arises is that are things really in place? As a captain, Virat Kohli might not ask for more from his boys. The latter has become the first Indian captain to register two test wins in a series in West Indies. But the combination ahead of the fourth test will still be a 'sweet headache' for him. 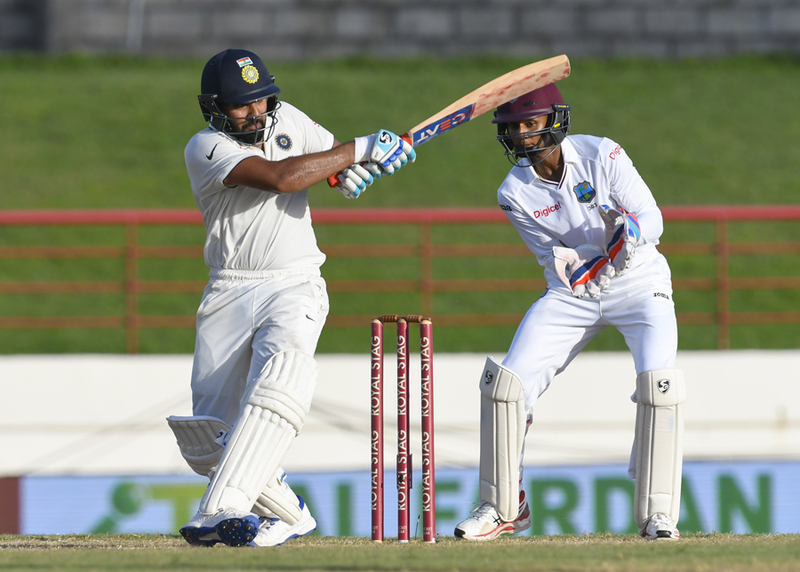 India included Rohit Sharma at the expense of a solid top order in St. Lucia. The experiment failed big time in the first innings as the visitors were reduced to 126-5 on the first day itself. The second innings fared comparatively better but quick runs were the need of the hour at that moment. The calibre which remained untouched was solidarity. Rohit Sharma is most likely to play in the fourth test. The time where the captain wants Rohit Sharma to fit into the Indian eleven at any cost is back in India. Cheteshwar Pujara might have to watch the fourth test from the dressing room as well. But the solidarity should return in terms of Murli Vijay. 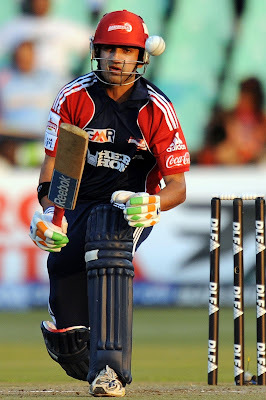 The 32-year opener should be included in the squad in place of Shikhar Dhawan. If Vijay can face the axe, so should Dhawan. India might not want to tinker with their bowling department. The re-establishment of Bhuvneshwar Kumar as a test bowler has come as a refreshing change for the management. Ravindra Jadeja deserves another test on grounds of his probing line and length. West Indies might have lost the series. But all is not lost for them. They still have the pride to play for. They can deny India a long-run on the No. 1 spot by drawing the match. And why just go for a draw? A win against the No. 1 side will be a morale booster for them. Jason Holder must be happy with the way the bowlers performed in St. Lucia. But the same cannot be said of his batsmen. Darren Bravo's half-century in the second innings was a good indication of his personal form. But the others will also have to step up the game. Kraigg Brathwaite and Marlon Samuels will have to take the onus of scoring more runs on them. The likes of Jermaine Blackwood, Roston Chase and Shane Dowrich can give them able company. Shai Hope is another possible option at the top of the order but the West Indies team management is not expected to be that harsh on Leon Johnson. On a track which supports spin bowling, will West Indies play Devendra Bishoo in place of one out of Shannon Gabriel, Miguel Cummins and Alzarri Joseph remains the big question? Preview - WI vs IND - 1st T20I. Review - Day 1 - 3rd Test - WI vs IND.